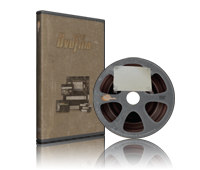 Preserve your videos on archival grade DVDs with gold/silverlayers & Hard Coat. 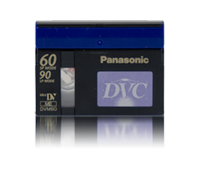 We use advanced signal converters for the digitalization of your videos, we can handle most of the videocamera formats available. Custom DVD menus are included in the price, as well as custom compression with highprecision calculated compression bitrates. 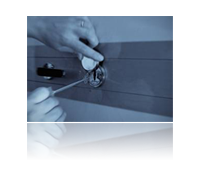 All prices are in SEK, international clients will be charged in Euro with Fxtop exchange rate. We charge per 30 minute intervals. 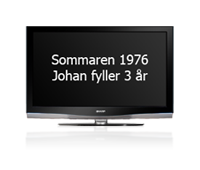 The price includes custom texts in the menus, chapterpoints and motion menus. DVD case is included in the price. 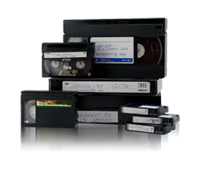 We can deliver your movies recorded on MiniDV-tape, for editing. 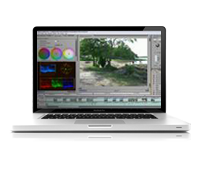 We can deliver your films as data files, for editing with computers. Choose between AVI files and mpeg2 files. DVD cases are included in the price. Learn more about editing and file formats! 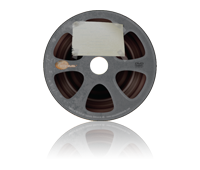 We can insert custom titles at the beginning of the reels, or at specified clips anywhere within the film. We edit the films to your specifications. Are there specific clips you want to move, or delete?